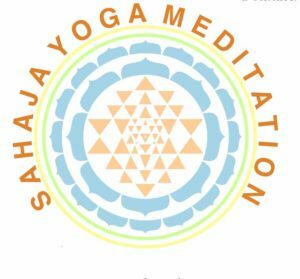 Sahaja Yoga is a method of achieving a unique state of meditation through the connection of our innate spiritual energy (Kundalini) to the all-pervading divine energy of the universe. This state, known as thoughtless awareness, makes us peaceful, balanced and integrated while improving our wellness and relationships over time. One can actually feel the all pervading divine power as a cool breeze, as described in all religions and spiritual traditions of the world. This is the actualization of such transformation, which is taking place now, worldwide, and has been proved and experienced by hundreds of thousands in over 90 countries. It is entirely free of charge, as one cannot pay for the experience of being connected to the divine love that created us all.